“Skylines & City Lights” by Rymo (Produced by June Jissle) COLLEGE OR ??? VOL3 SINGLE!!! 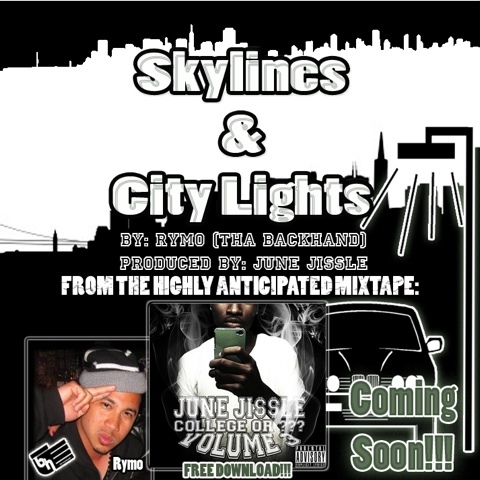 “Skylines & City Lights” by: @Rymeezee Produced by @mcilljune || http://bln.kr/SK8/ <<Download from any mobile device!